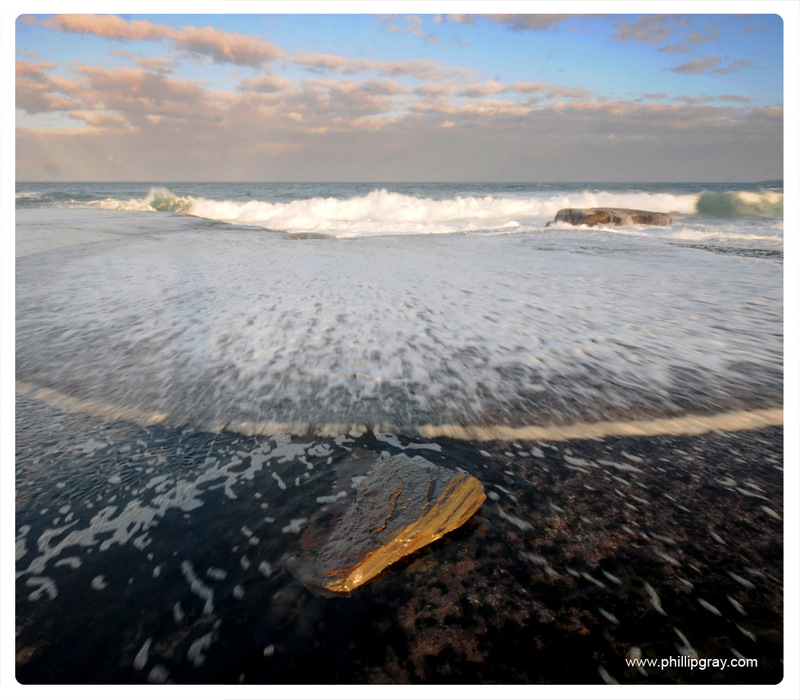 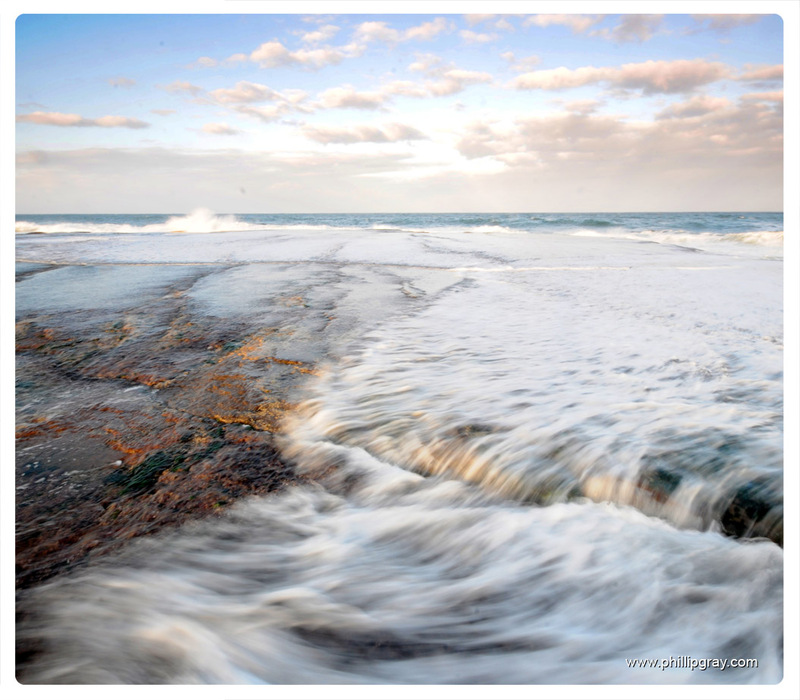 A few more shots from Mona Vale ocean pool. 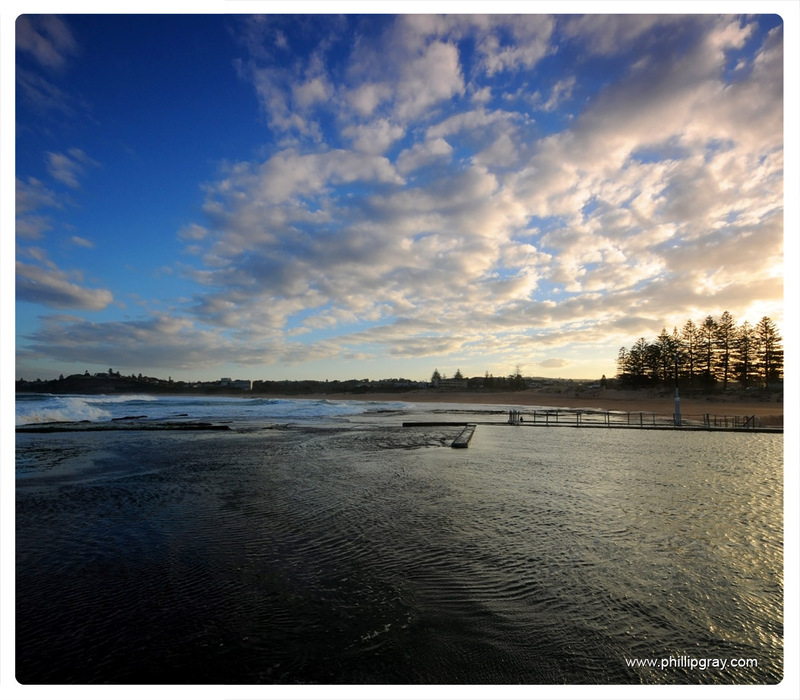 Located on Sydney’s Northern Beaches. 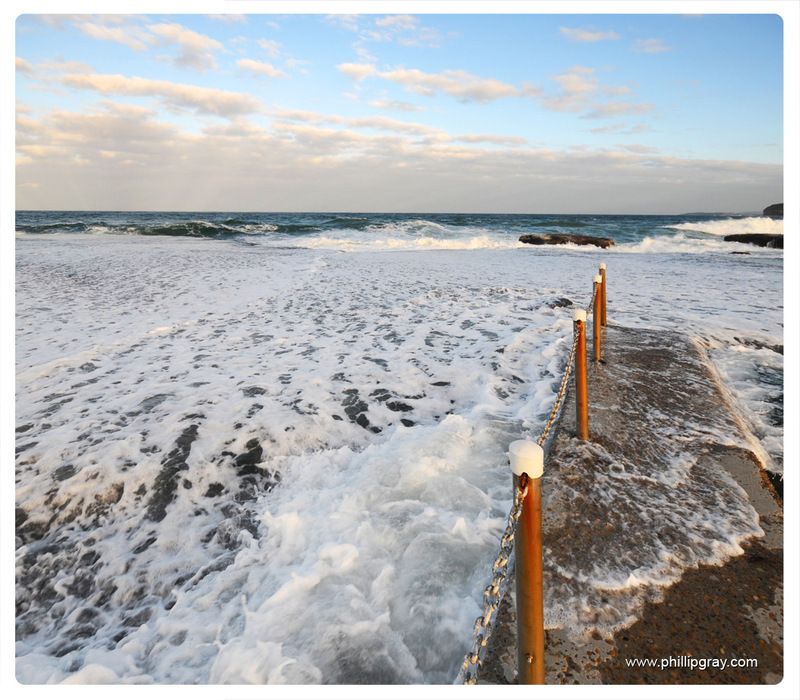 An amazing pool, just be careful when the waves are big!